I know I’m not alone in the belief that a tactical pen are a must-own gadget. You simply never know when you will need to defend yourself in a pinch. If you don’t currently have one, it makes sense to change that. Luckily, we found you a deal on a very good one – in fact, this model is the #1 most popular product out of all “multitool accessories.” And it is 67 percent off. 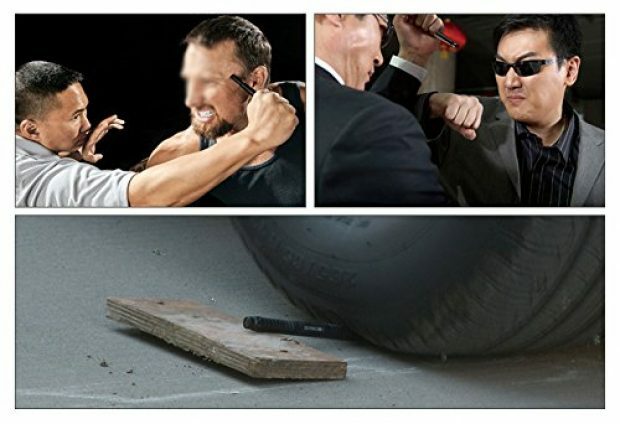 This tactical pen has everything you want in such a device. 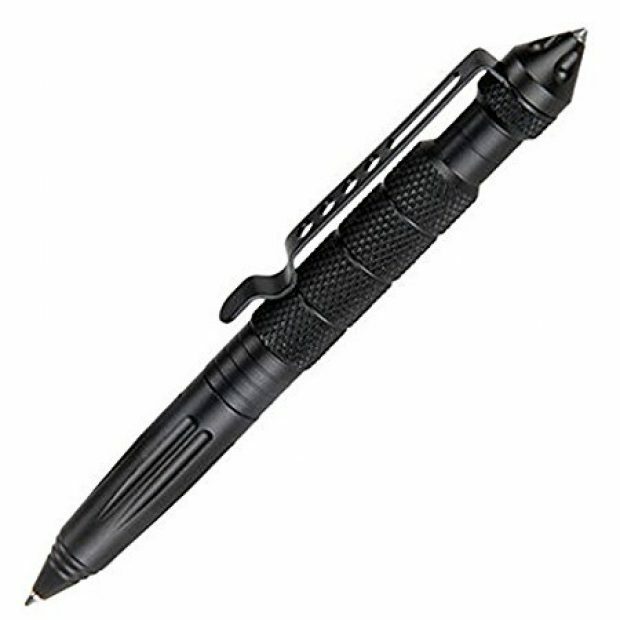 Made out of aircraft aluminum, it features an ultra durable carbide tip that can be used to break glass when necessary. Also, it writes. Very smoothly, in fact. When you can get a $33 tool to keep you safe for a mere $11, you do it. It is always, always, always better to be prepared. Always.